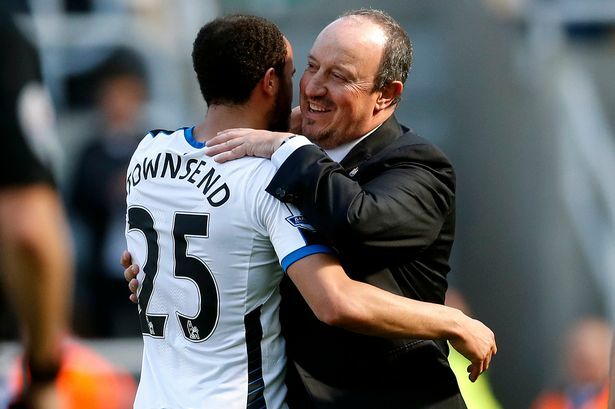 Newcastle United manager Rafa Benitez has revealed that the Championship side is still interested in Three Lions forward Andros Townsend. The transfer window is set to lapse next week but the coach insists that the club wants the player at Saint James Park. Newcastle United have been able to become one of the top teams in the Championship under the management of Rafa Benitez and it has largely been done to the form of Dwight Gayle. The Football Association has fined Newcastle United player Jack Colback £25,000 after he accepted a misconduct charge regarding soccer betting. Colback flouted the FA rule E8 regarding betting. The rule demands that players, coaches and match officials not place any bet on results, progress or any other aspect of, or occurrence in, a football match or competition. He shared that by the time the January transfer window opens, the Championship season will be more than halfway through, as the matches between now and next year are just eight, taking the league up to the 24 match mark. Newcastle United manager Rafael Benitez has revealed the reason why he stayed at the club despite being relegated from the Premier League. He said that the board had given him the guarantee that he will be allowed to make changes to the club and this is why he remained at the club. He said that the Newcastle United’s board is quite comprehensive and that they have the right desire and ambition to move the club forward. He stated that it is this enthusiasm that convinced him to stay at the club and this is why he accepted to remain as manager of the club. Newcastle United have been one of the best teams in the Championship and they look odds-on favourite to return to the Premier League at the first instance. If they manage to get promoted at the end of the campaign, it would be the second such instance in which they have managed to return to the top division after just one season in the Championship. Rafa Benitez took a major gamble in deciding to stay at St James’s Park even after they relegation. He has been rewarded with a lot of praise coming in from all quarters. A former player of Newcastle United, Joe Allon expressed his disappointment with the transfer of French international Moussa Sissoko away from the club. 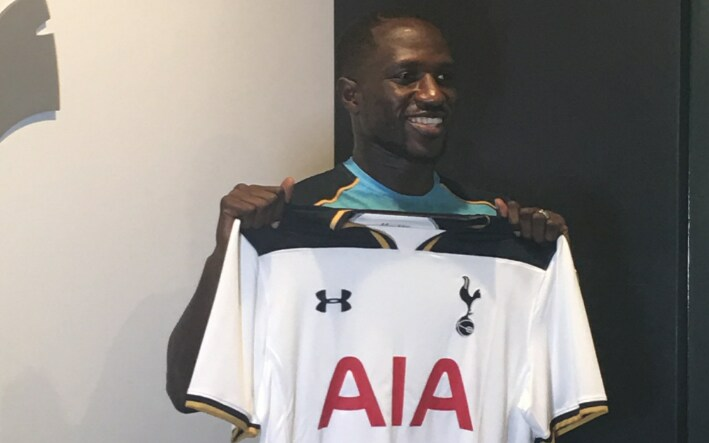 Sissoko moved to Tottenham Hotspur in a bid to remain in the Premier League after the Magpies were relegated last term. Newcastle manager Rafael Benitez has stated that the club should not panic at this stage. He said that it is still the start of the season and that there is still plenty of games left in the competition. He stated that he would make changes ahead of the next game because he is not satisfied with the way his team is playing at the moment. Rafael Benitez stated that he does not understand the performance of his players on the pitch. The Spanish manager stated that the player performs well in training but are not able to replicate the same performance in a competitive game. Newcastle, who will be competing in the Championship next season following their relegation, are considering making a move for Arsenal defender Isaac Hayden. Rafael Benitez, who has agreed to manage Newcastle despite their relegation, believes that his team needs an additional defender if they are to mount a serious promotion push. 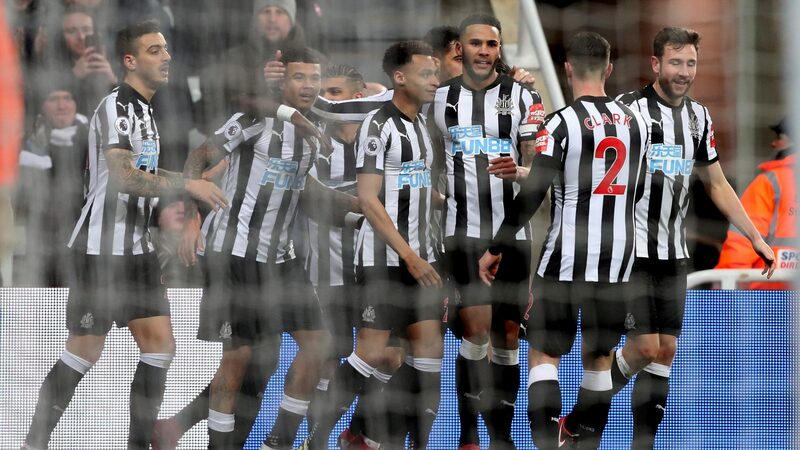 Newcastle United were relegated from the Premier League after having to settle with the 18th spot during the 2015-16 season and will now have to compete in the English Championship League. Even with the arrival of Rafael Benitez as the new coach of Newcastle United, the Spanish manager failed to rescue the English team and save them from being relegated.